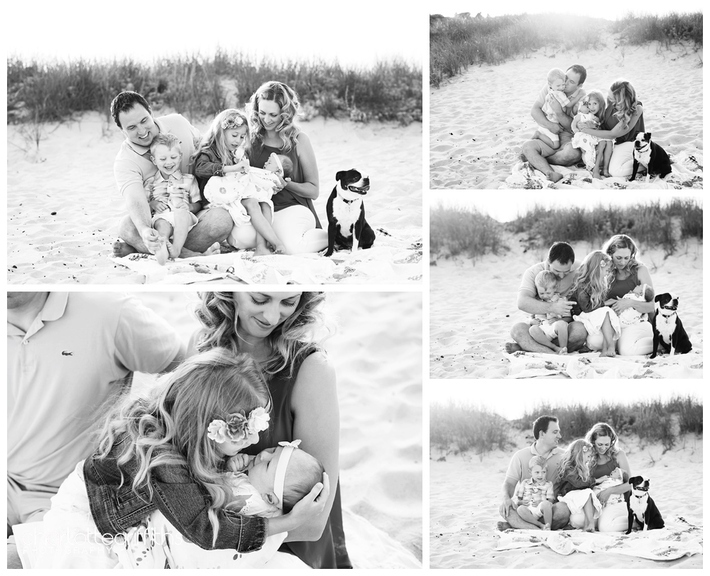 My newborn sessions typically take place at the family’s home. However, Kenna’s family was in the middle of building and moving and it just wasn’t going to work out to have our shoot in their house. 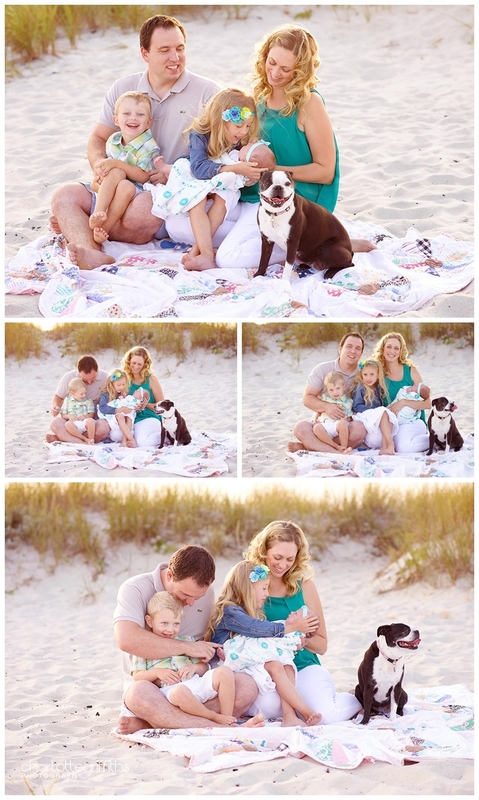 We ended up at the beach, and although we were a little unsure how it would all unfold….it did so just beautifully. I remember when I posted a sneak peek of this shoot on facebook, Kenna’s mom commented how the pictures showed so much love in the midst of the chaos. And I remember thinking that she put into words exactly what I always hope to capture….